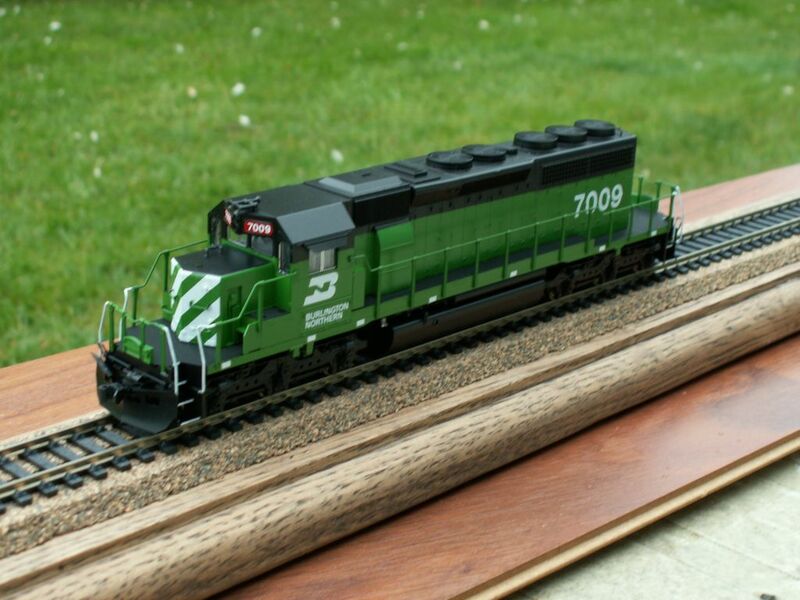 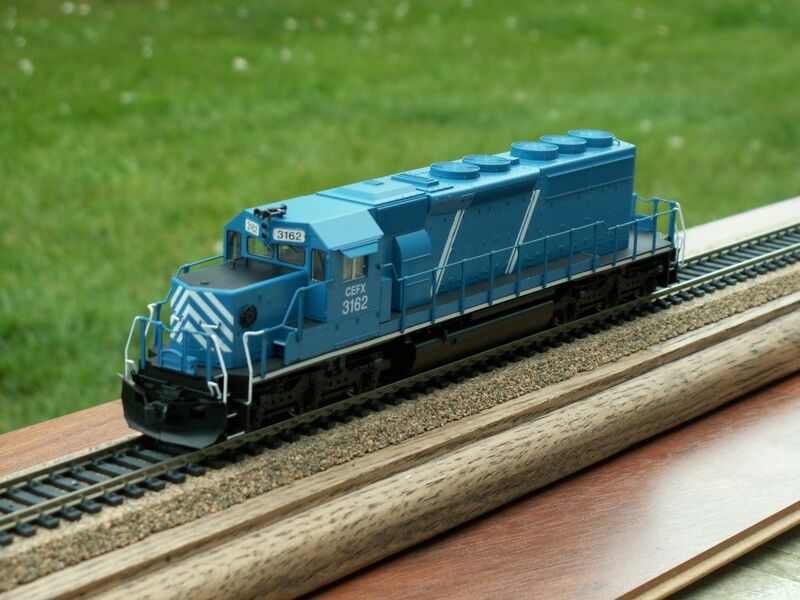 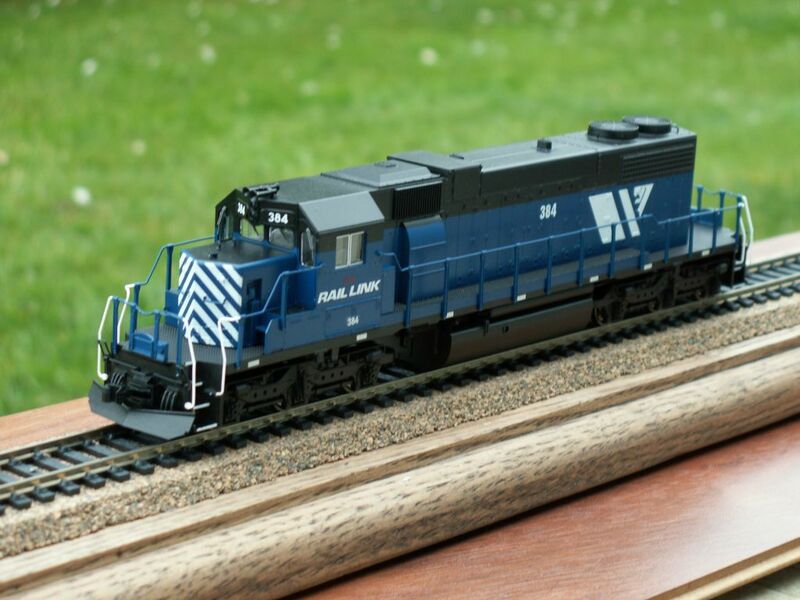 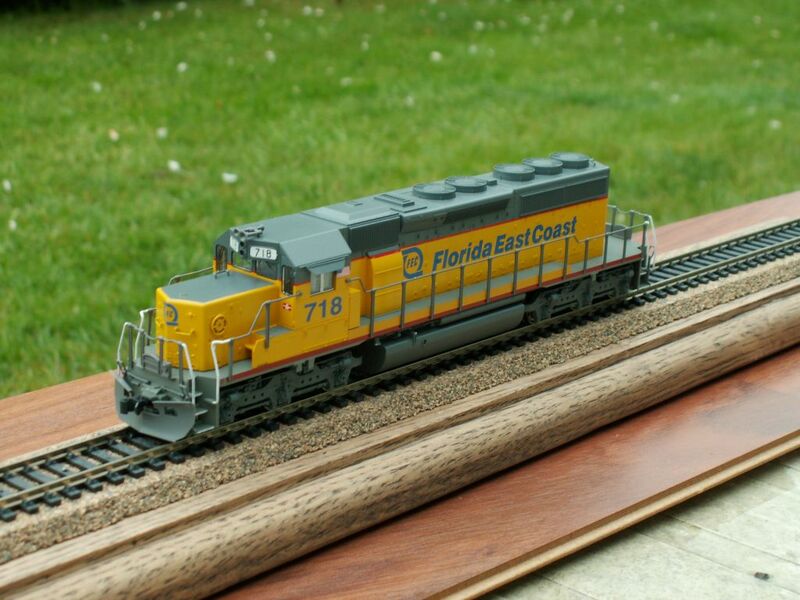 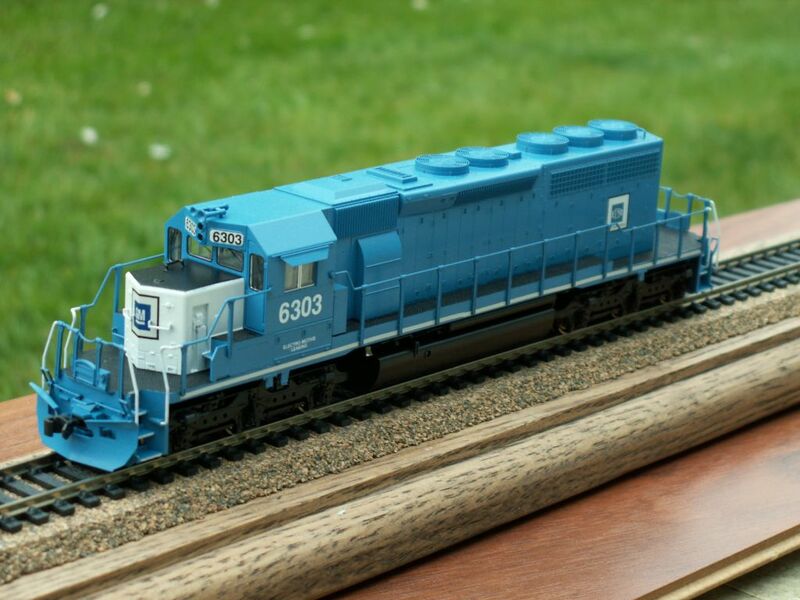 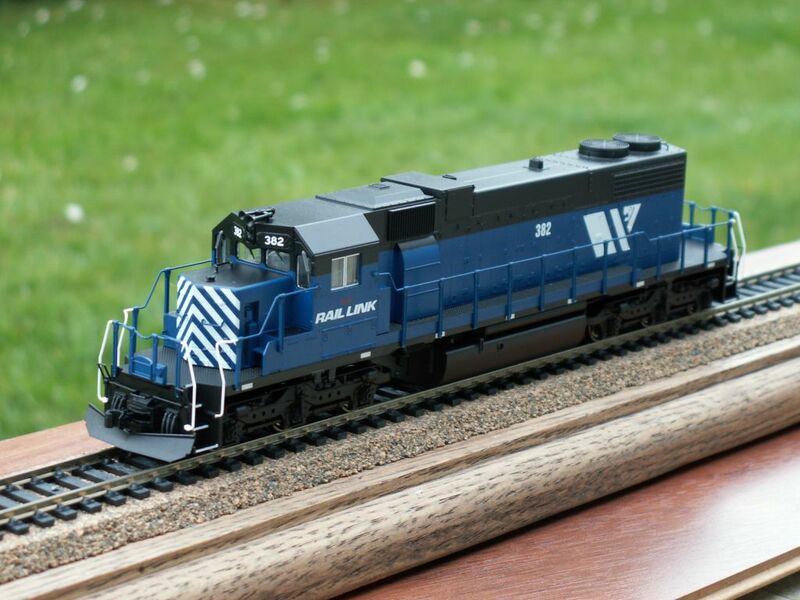 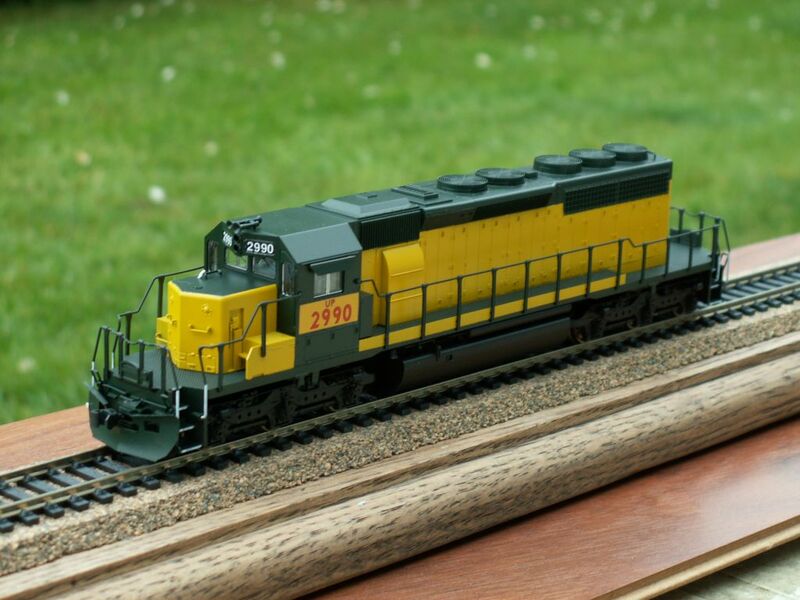 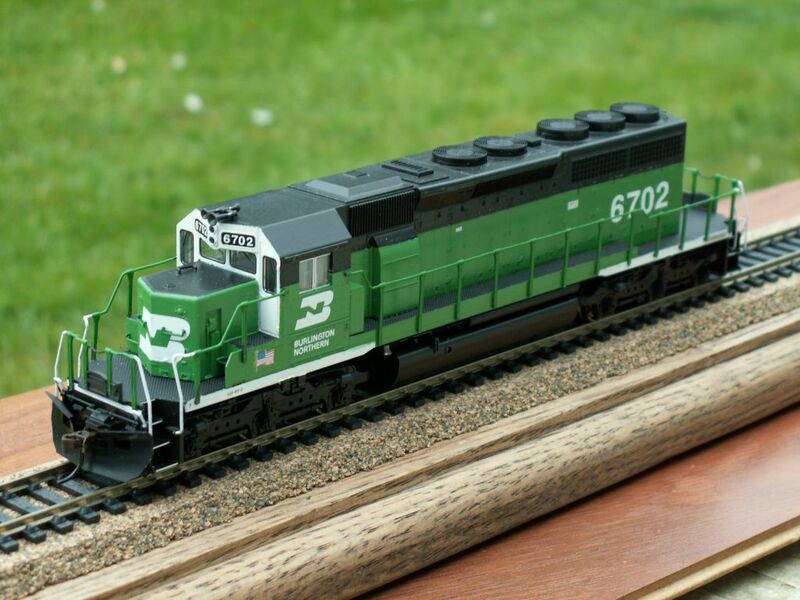 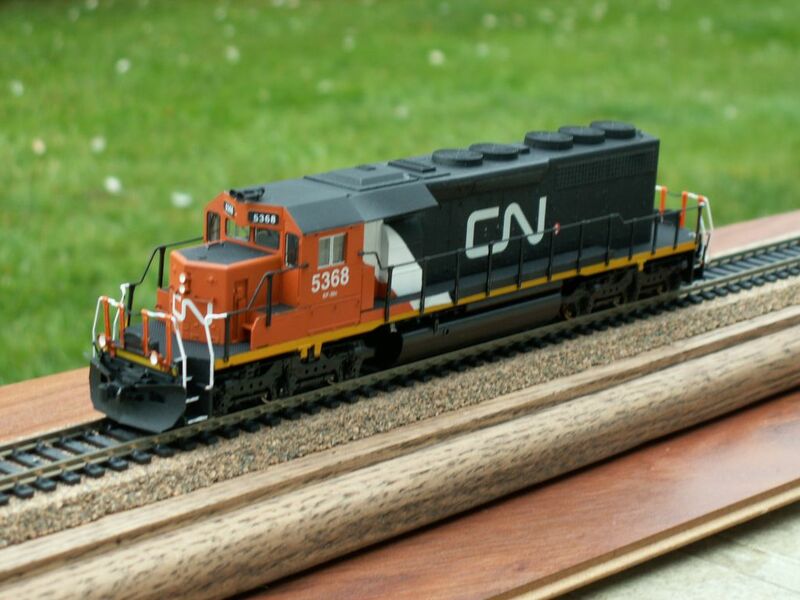 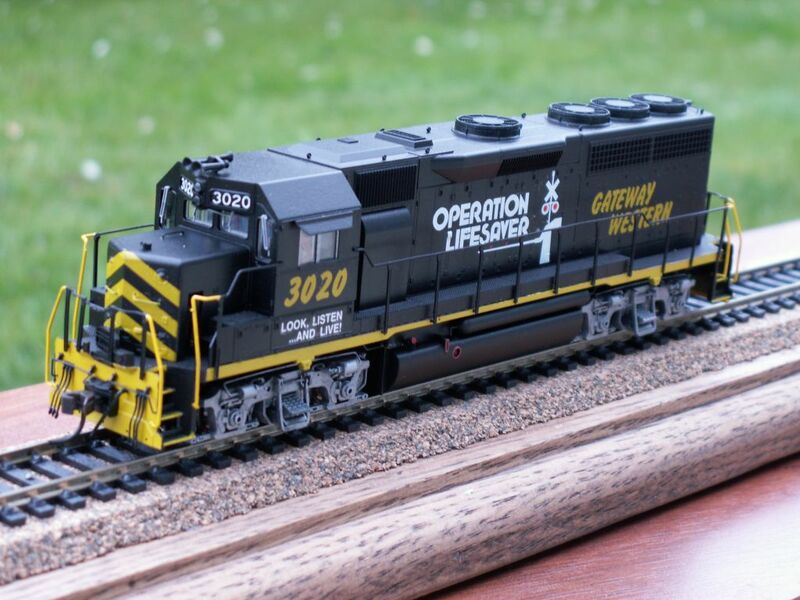 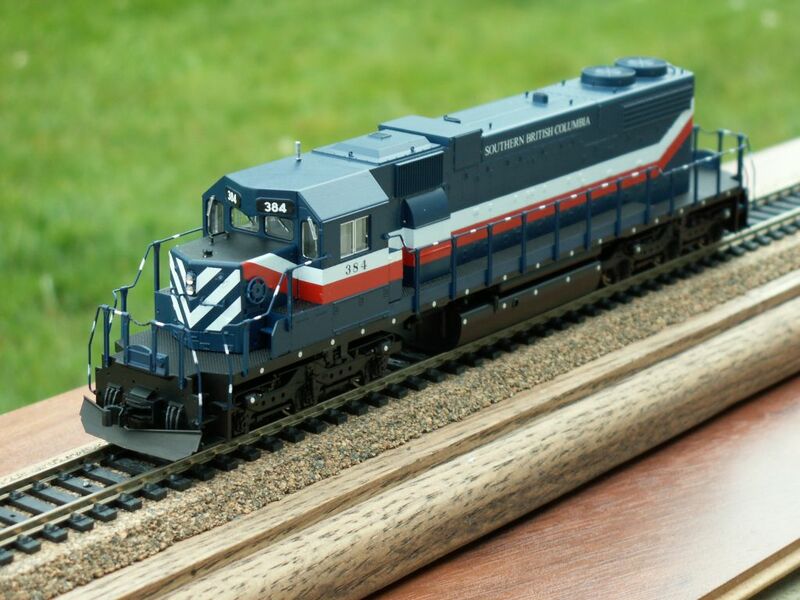 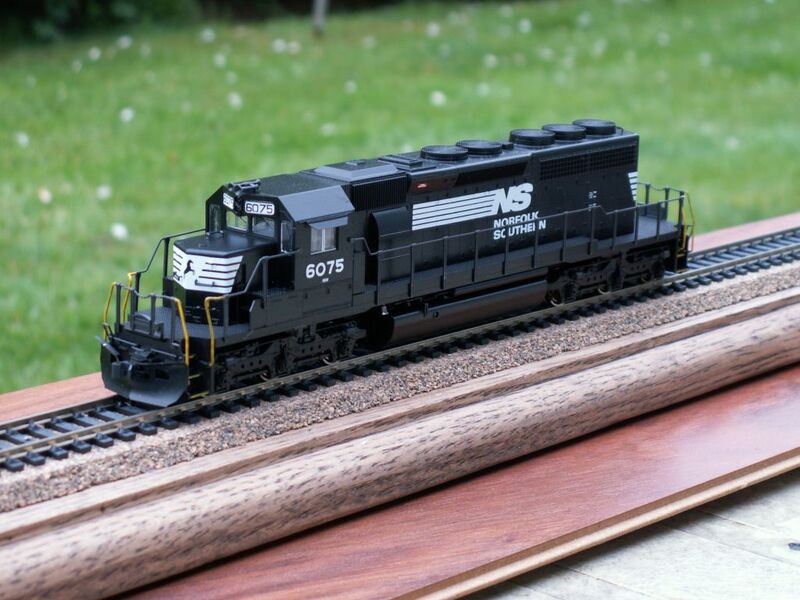 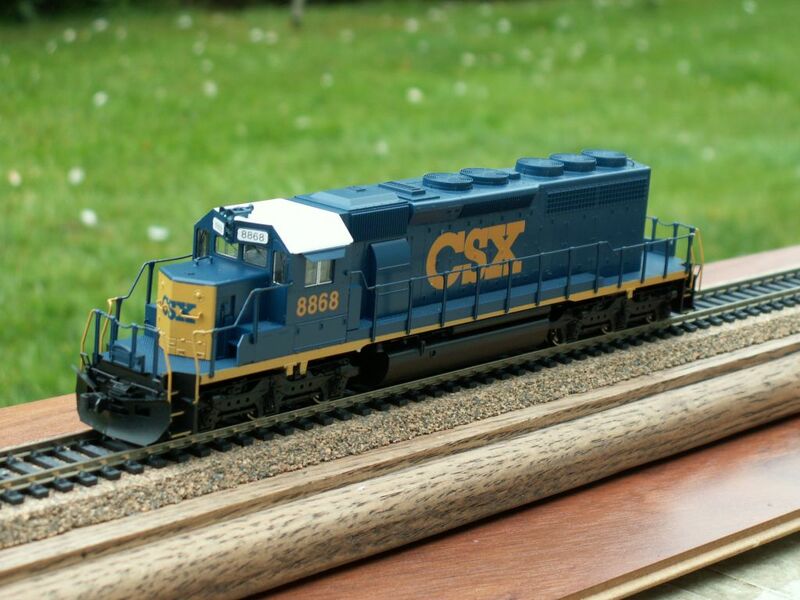 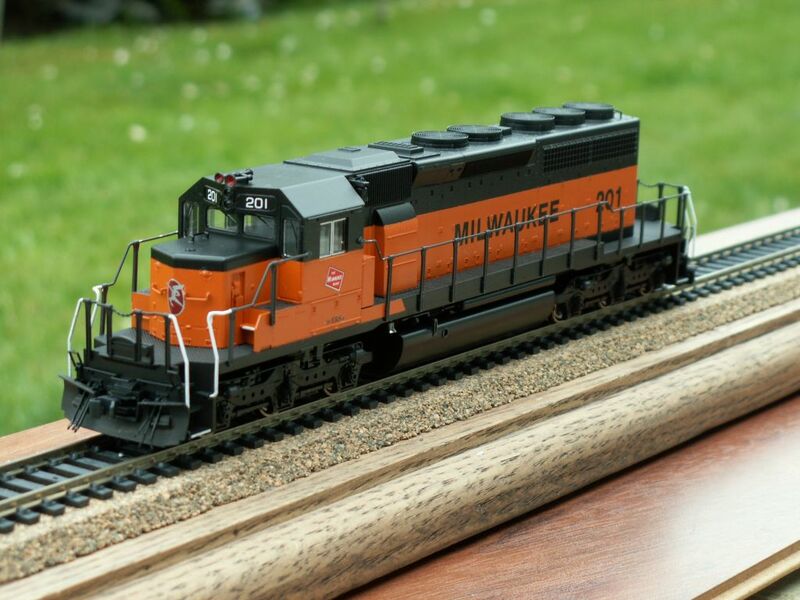 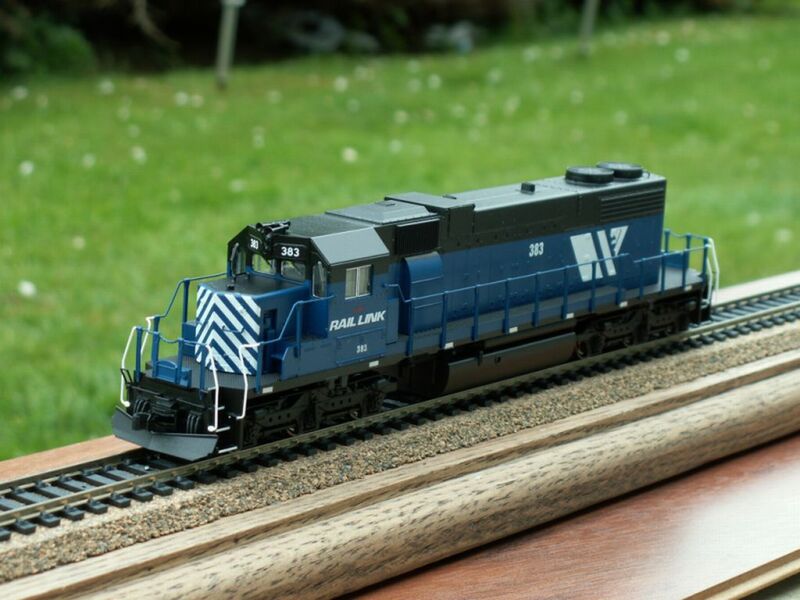 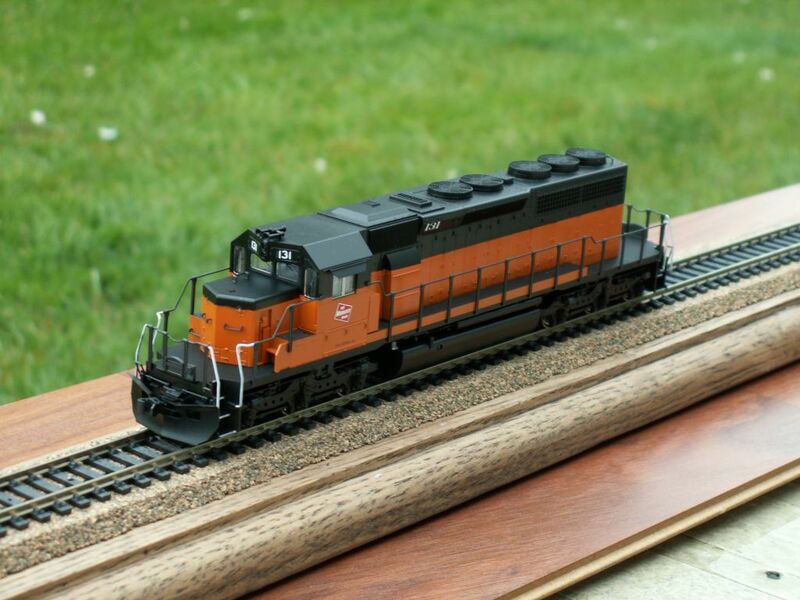 Dear HO Customers: we recently recieved another delivery of custom painted engines. 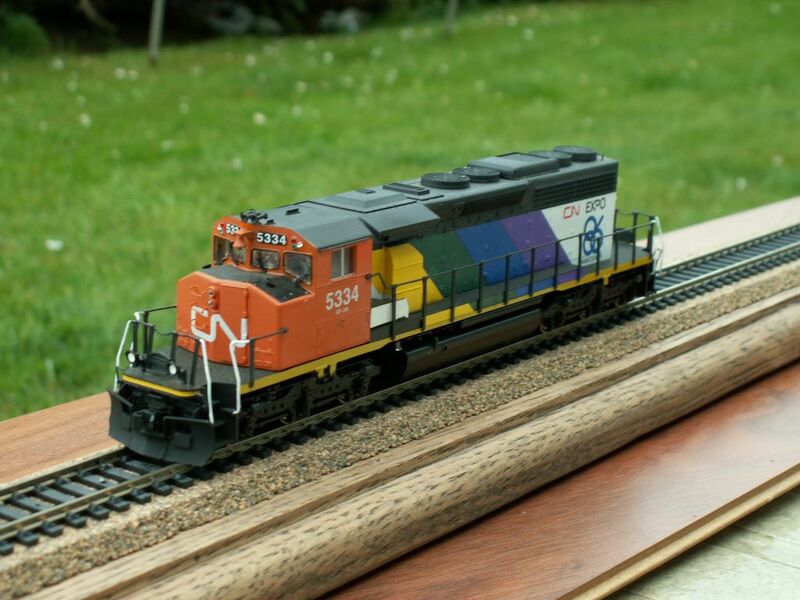 Whenever we do custom paint orders we try to do a couple of extra for the shelf. 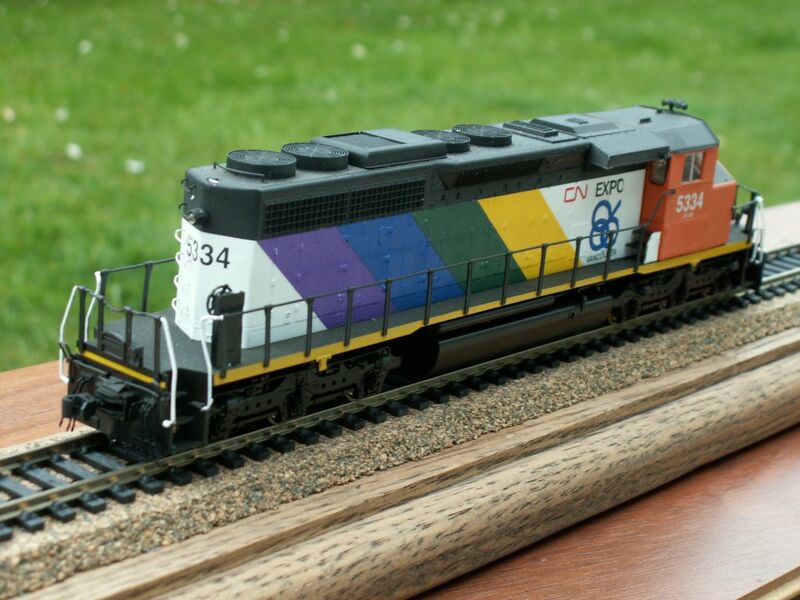 Here are images of recently receieved locomotives. 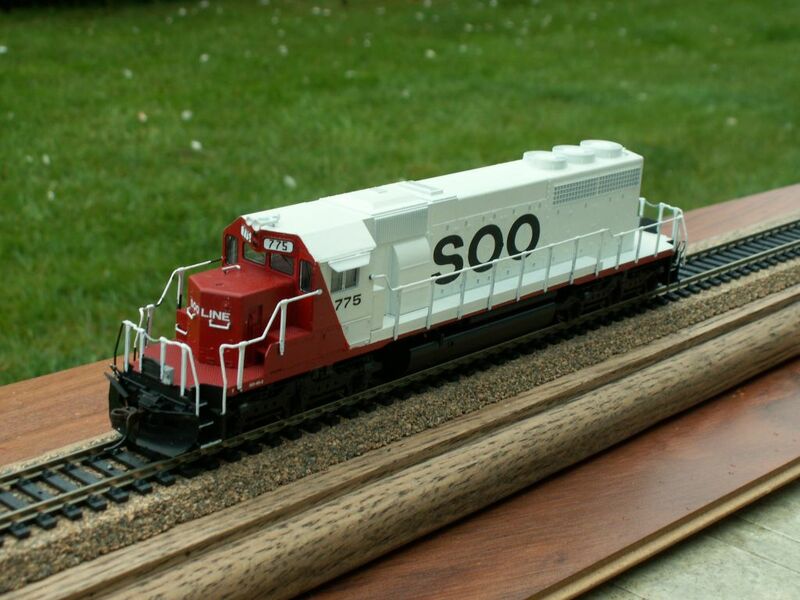 In most cases we only have one of each.